Meta Programmes emerged from NLP through early observations of Dr. Richard Bandler. 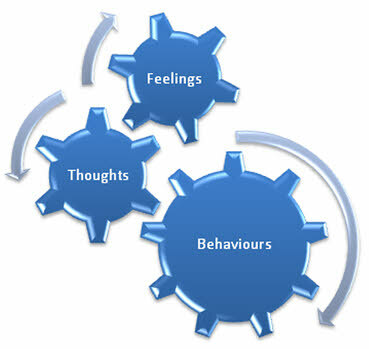 They are programmes which direct other thought processes and indicate your general approach to work and life, shown as a behavioural range across a continuum. They will give you an increased awareness of 11 patterns that are responsible for much of the conflict and poor performance that occurs within organisations today. Why some people are always on-time, and others consistently late, without seeming to care? What makes one person procrastinate while another is itching to get stuff done? Why some people always seem to see the downsides whilst others can stay positively focused? Why do some people resist change whilst others don’t seem able to stop driving it? How can the same details excite one person and bore another? The meta programme profiler will raise your awareness and show you where your restricted flexibility may be hindering your performance and possibly holding you back from your next promotion. With this awareness you will be able to make specific changes to take you in the direction you want to go. You will also gain insights and understanding where your attempts to influence have not succeeded. Because meta programmes can be used conversationally there are simple ways to change and be influential with the most difficult people. Meta Programmes are highly effective tools of influence and persuasion. If you would like to have a go at the questionnaire, simply click here !